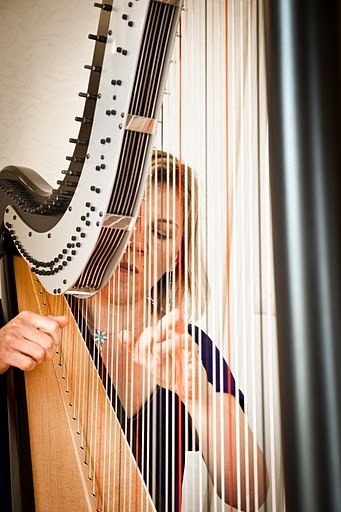 Liz has been playing the harp for the last 30 years and teaching music for over 20 years. She is currently based just outside Exeter. Liz has a 100% pass rate with ABRSM and students can follow an exam based course of study or a more informal route. 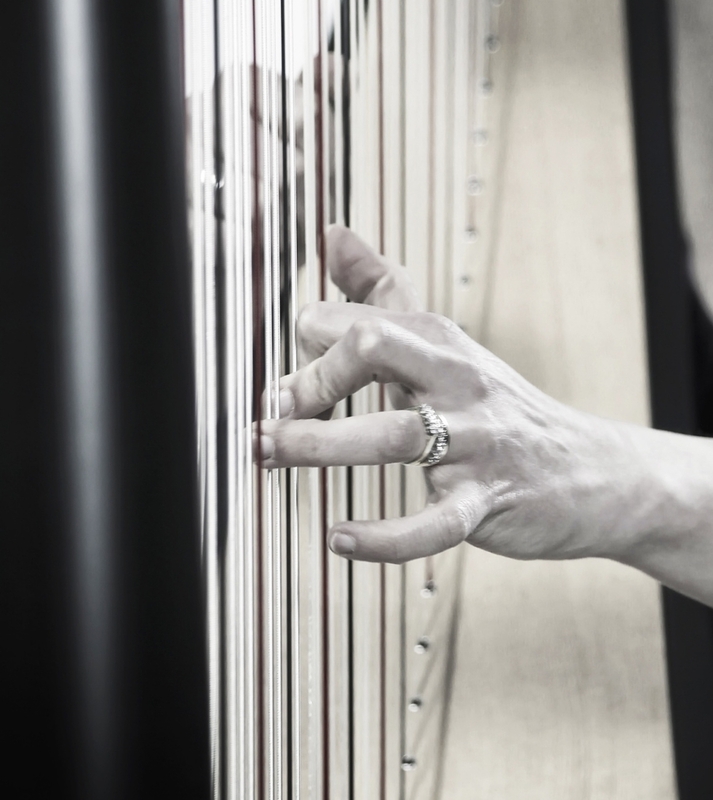 Harps may be available for rental, and music and other items can be sourced for you.